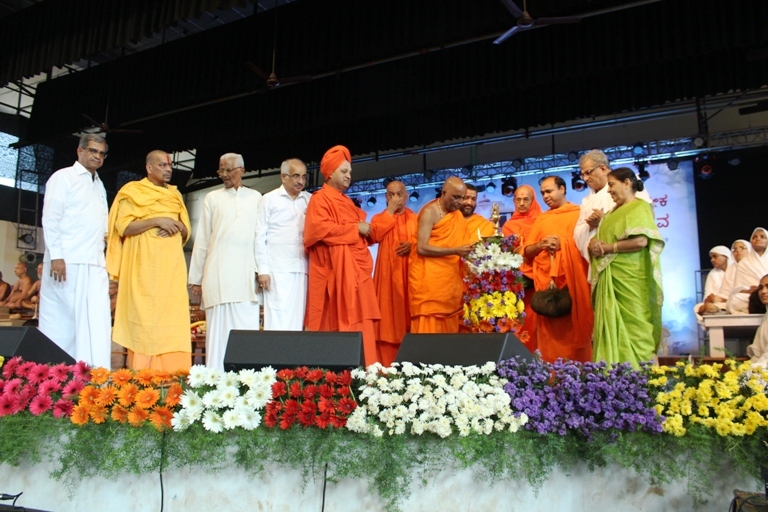 The very first curtain raiser for Maha Mastakabhisheka 2019 was the ascetics’ conference that took place on 8th of February, where a number of religious leaders took part. 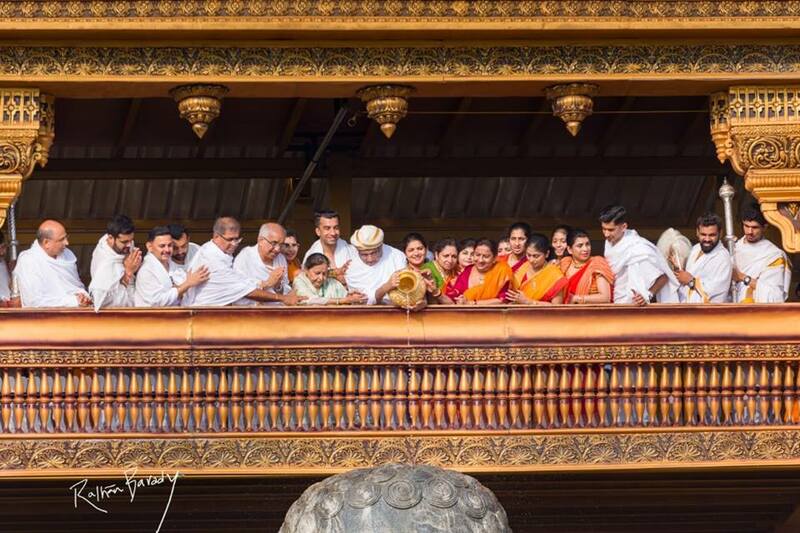 108 Acharya Shri Vardhamana Sagara Maharaj, 108 Acharya Shri Pushpadanta Sagara Maharaj, Lalithakeerthi Bhattaraka Mahaswamiji, Dr. D Veerendra Heggade, Shri D Surendra Kumar, Shri D Harshendra Kumar and others were present at the occassion. 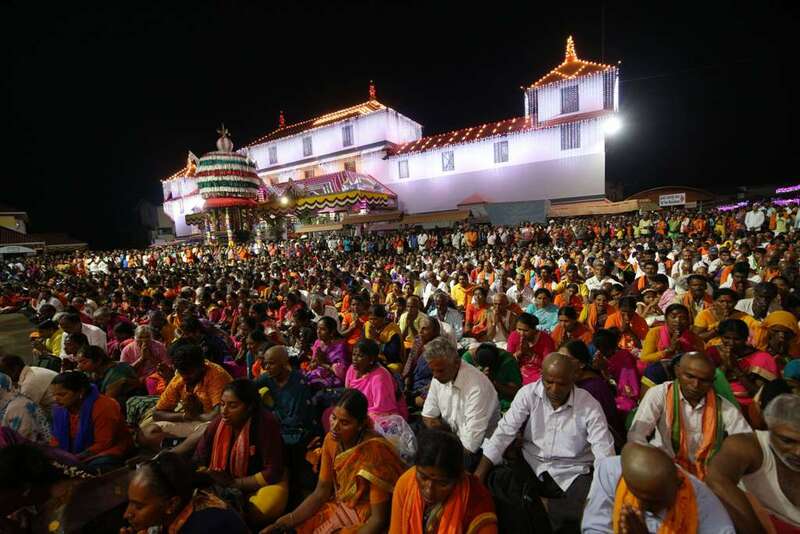 A number of religious discourses followed Dr. D Veerendra Heggade’s initial remarks where he stated that religious integration is vital for a social change. 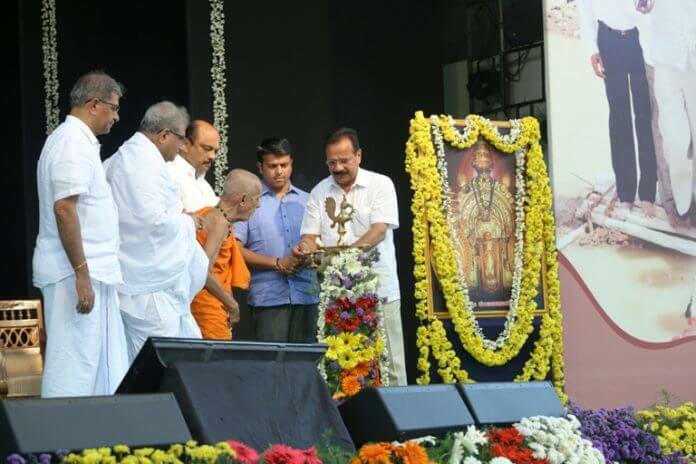 Religious discourses at the occassion imparted the importance of religious and spiritual orientation in young minds. Error: Error validating access token: Session has expired on Monday, 25-Mar-19 00:53:02 PDT. The current time is Friday, 19-Apr-19 17:50:07 PDT.